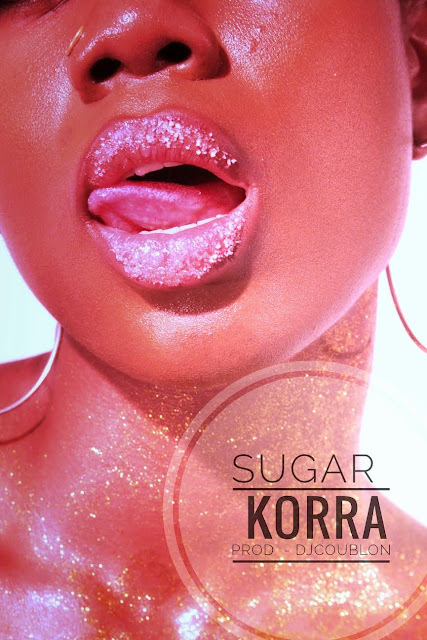 FACTORY78: MUSIC: KORRA OBIDI - "SUGAR"
MUSIC: KORRA OBIDI - "SUGAR"
To celebrate her birthday; pro-dancer, top model and singer Korra Obidi releases a new single titled "Sugar". The sugary number is produced by DJ Coublon, and is housed on her praised "Woman Power Series" extended play. Boasting writing credits from the raved Klem, "Sugar" has all the features of a global afro-pop smash. "Sugar" arrives after Korra's smash hit track "Issa Pass" which featured afrobeats icon Sound Sultan. Must Listen and Happy Birthday Korra!